The QR code (Quick Response Code) is the trademark for a type of matrix barcode. A QR code is a machine-readable code consisting of an array of black and white squares. 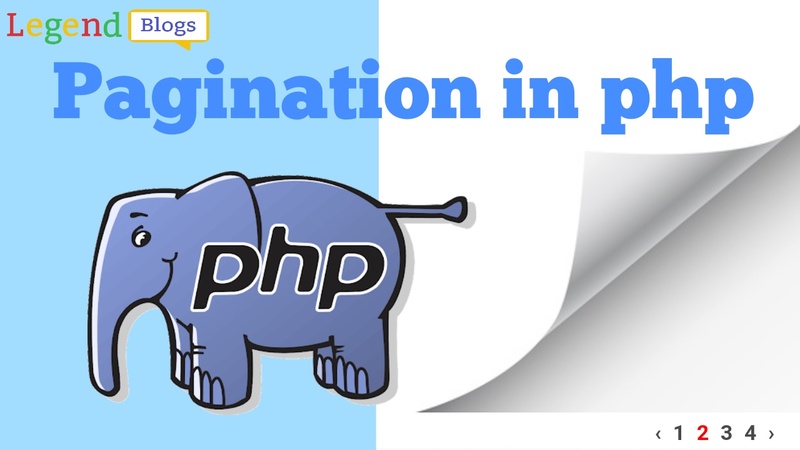 Normally we can say that QR code is the way to store the information in an image format. QR code first designed in 1994 for the automotive industry in Japan. These image information for reading from the camera on a smartphone. 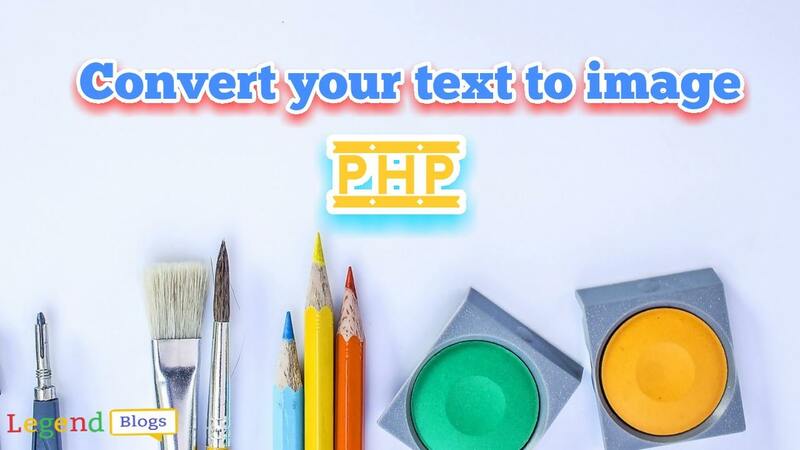 Call above Google API using cURL method in PHP. 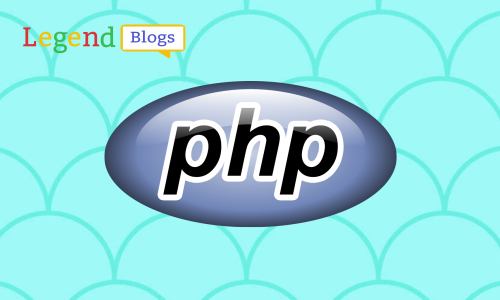 cURL is a library that lets you make HTTP requests in PHP. 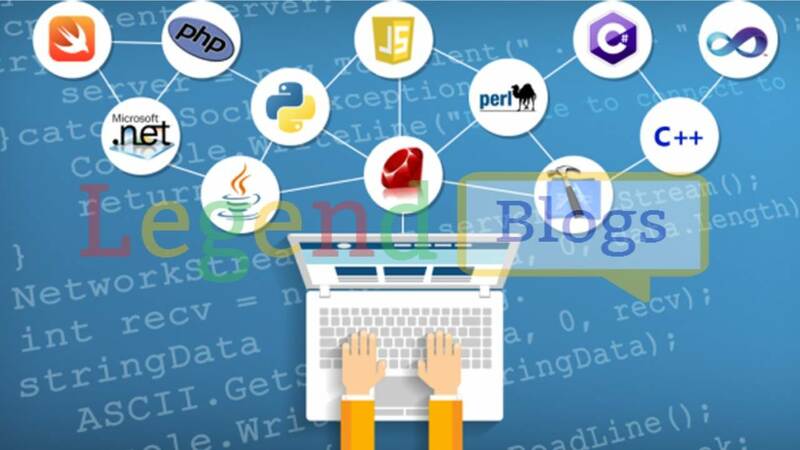 In the post filed some parameter are required by the API. 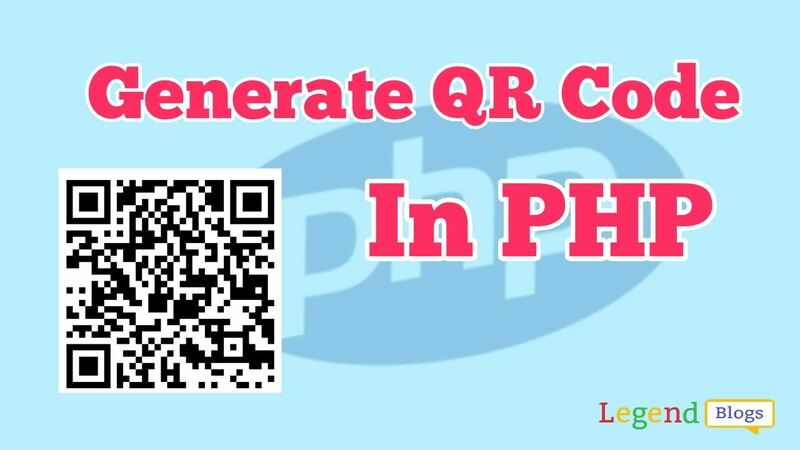 Parameter cht=qr is Required for Specifies a QR code, Parameter chs=<width>x<height> is Required for Image size, and Parameter chl=<data> is Required for the data to encode. Data can be digits (0-9), alphanumeric characters, binary bytes of data, or Kanji. 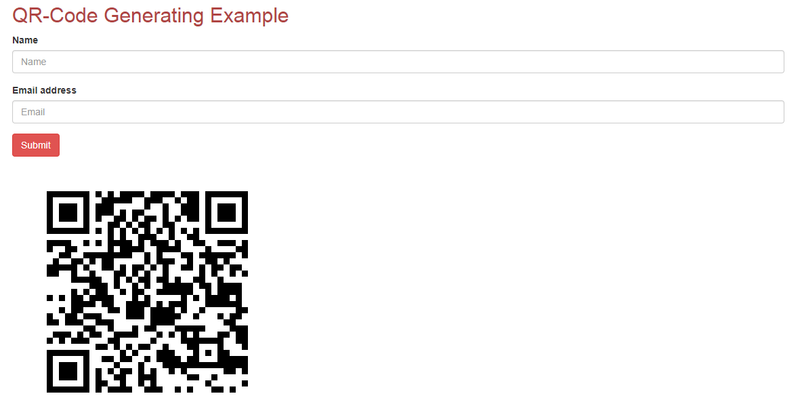 You cannot mix data types within a QR code. The data must be UTF-8 URL-encoded.